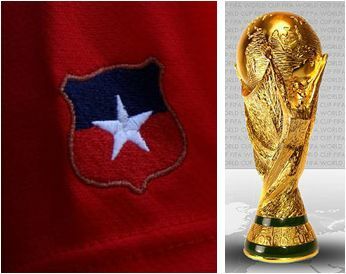 The Chileans had a wonderful day yesterday as they won their first match in 48 years when they defeated Honduras 1-0. Chile last won in a World Cup match in 1962 when they had hosted the cup. Observers say the way Chile put up resistance and outclassed Honduras, they see a bright prospects for the Chilean squad as the tournament progresses.